Since 1993, INF’s Medical and Surgical Outreach programme [formerly ‘Camps’] has been sending healing and hope to the furthest corners of Nepal. In the last few months, there were three camps organised by INF in Kalikot, Banke and Jajarkot Districts of Nepal. The villages where these camps were held are hard to reach, isolated because the road in is rough and mostly only accessible by foot. Health and hygiene have been a low priority for families struggling to put food on the table. 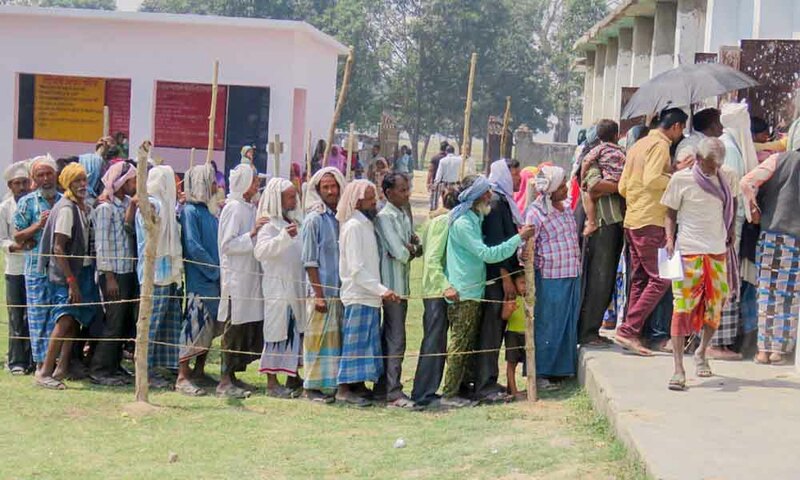 The local health posts have no doctors and even basic medicines are scarce. When residents need more urgent medical care, poverty often prevents them from travelling to the hospital. The camp in Banke provided medical treatment to over 1,300 locals with skin, teeth and other general problems. 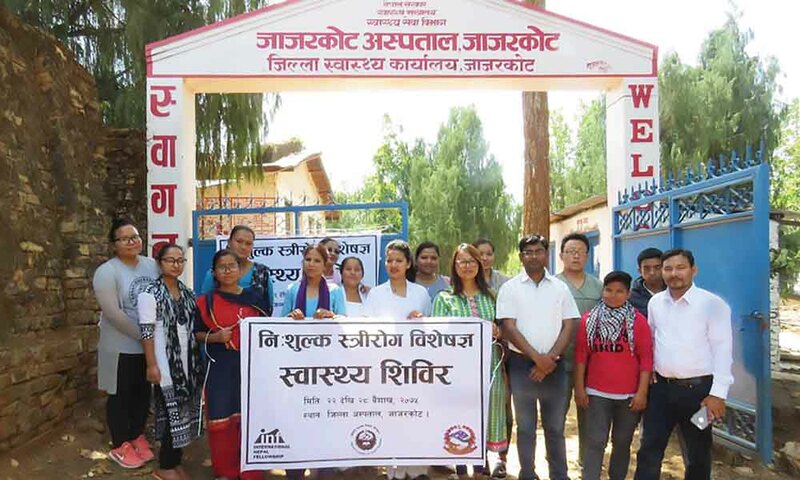 The Gynaecology camp in Jajarkot saw 155 women and 14 surgeries performed. 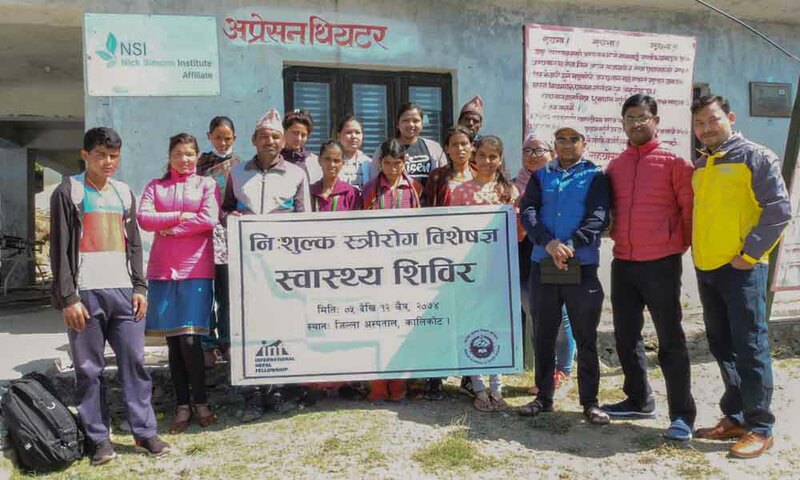 The one in Kalikot focused on treating uterine prolapses, vaginal hysterectomy and repairing the pelvic floor, and saw 37 women, of which four underwent successful surgeries. This article is featured in the latest issue of Today in Nepal.